From the company that brought you the patented MaxiComfort® Ultimate Recline Technology, Golden’s Research and Development team has done it again! 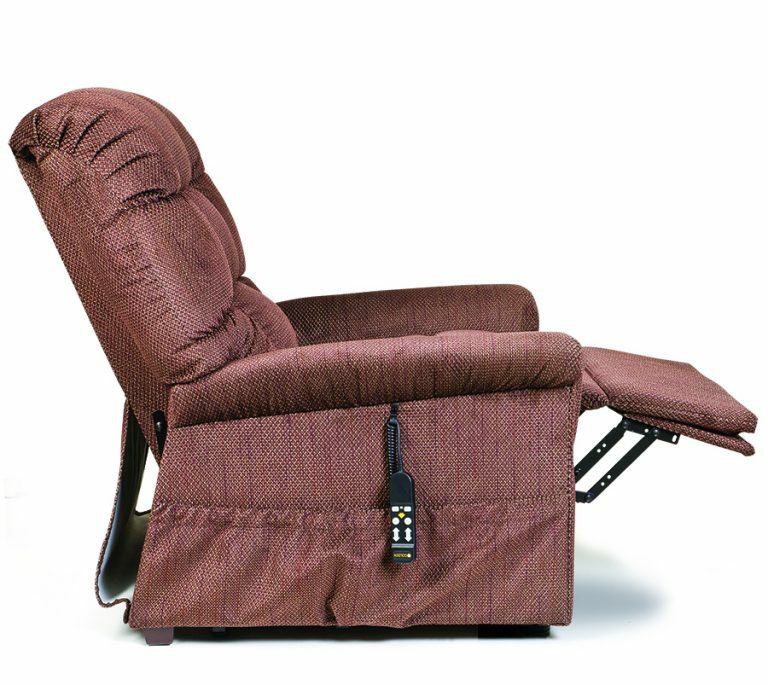 The Cirrus PR508 lift chair features Golden’s pocketed coil spring seat that our dealers have called the most comfortable lift chair they’ve ever sat in. The unique design of the pocketed coil spring seat, surrounded by medium density foam, molds to your body for super soft, yet supportive comfort.